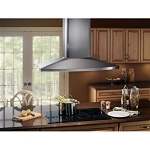 Purchase a new range hood for your kitchen today! 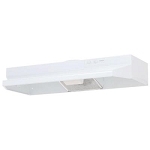 A-Z Appliances Heating and Cooling carries range hoods from Broan, Nutone, Kenmore and Viking. 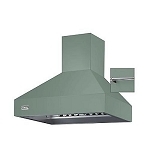 Browse our selection of range hoods today!